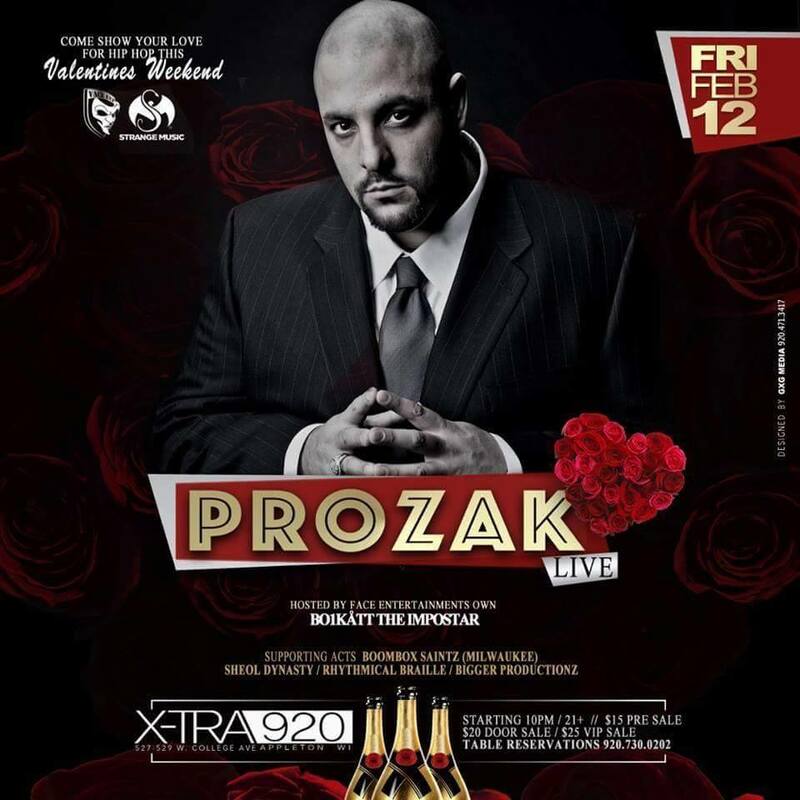 Boombox Saintz supporting Strange Music's PROZAK - Feb 12th!!! Come show your Love for Hip Hop this Valentines Weekend with Strange Music artist PROZAK LIVE at the Xtra920 downtown Appleton,WI!!! With Valentines drink specials to kick off the weekend featuring 4 flavors of Effen Vodka!! 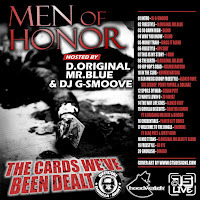 10$ All You Can Effen Drink for the ladies and 20$ All You Can Effen Drink for the guys!!! Only 15$ presale tickets and 20$ at the door for Strange Music's Prozak LIVE @ Downtown Appleton's Premiere Club.....The Xtra 920 with Face Entertainment!!! Listen to the track 'Cypher Uppercut' by Saintz brothers SuperEgo and Bent Halo off the Organic ep by producer SGRP. 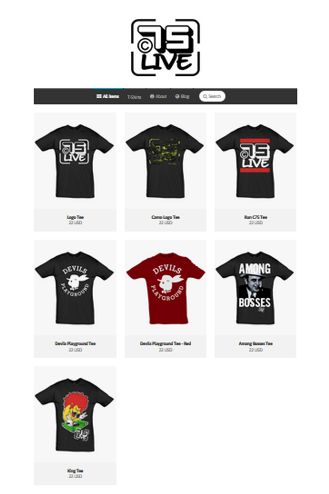 The new C75 Live merch shop is now open! 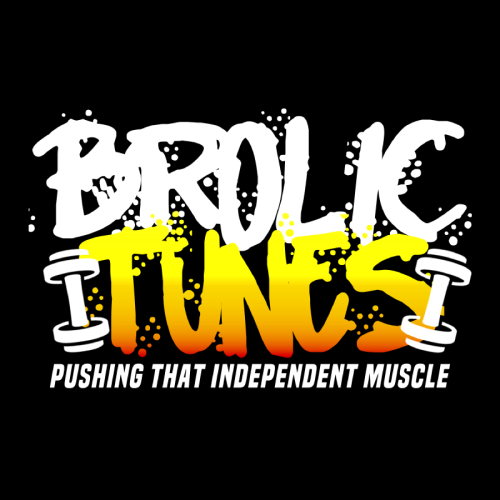 Featuring logo t-shirts and many other designs. New stock is being added on a regular basis so keep checking back. New single coming soon from Cuban Pete called 'Murder Plans' and features Menace O.B.E.Z. on hook duties. 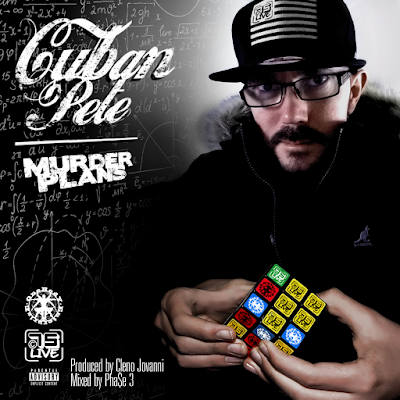 The beat was done by Cleno Jovanni and mixed by Pha$e 3. 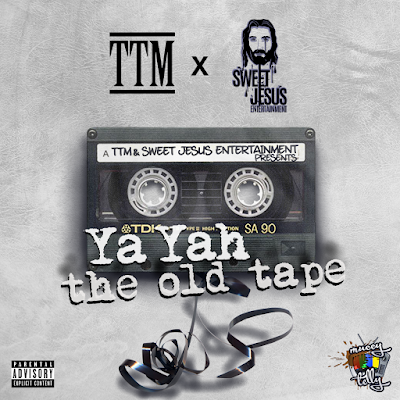 TTM & Sweet Jesus Entertainment presents Ya Yah - The Old Tape - OUT NOW! 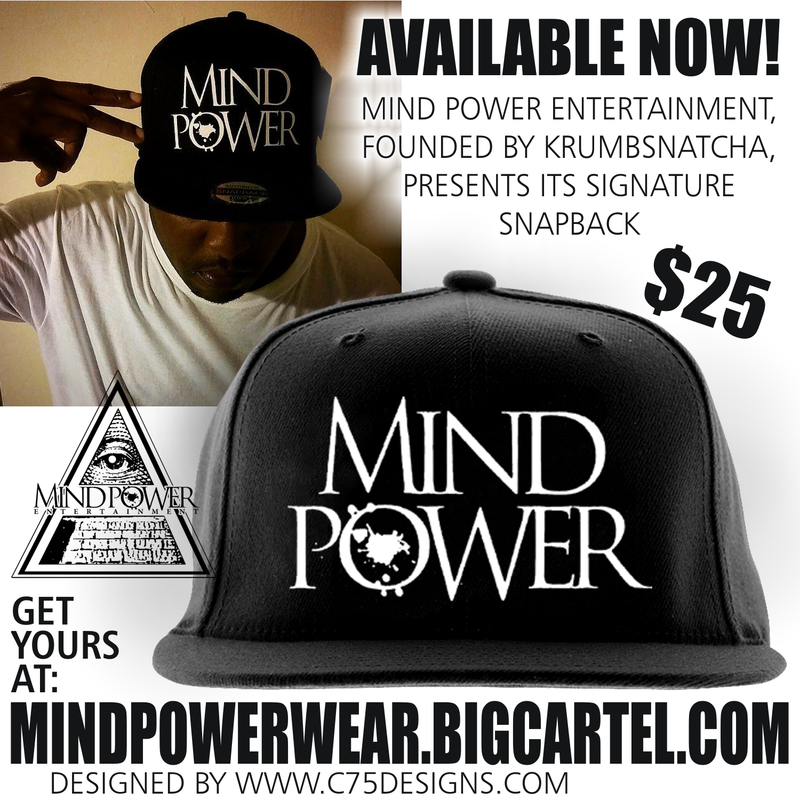 C75 Designs (www.c75designs.co.uk) recently did the artwork for this project from UK emcee Ya Yah. 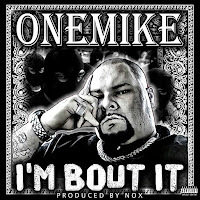 Click the artwork below to go to the download site or stream using the player.